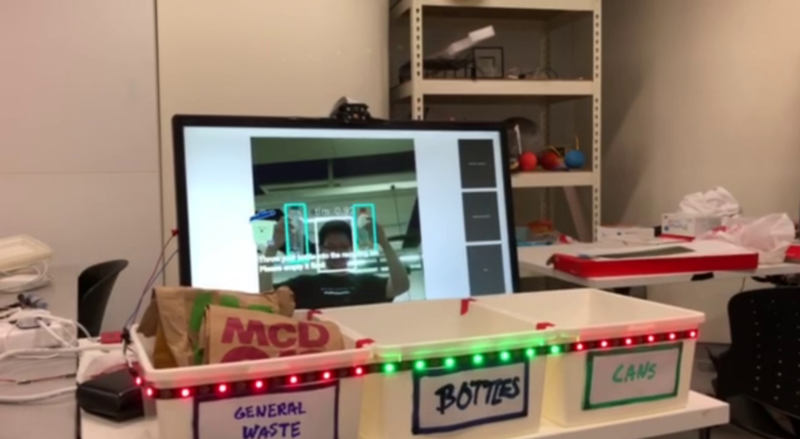 A smarter recycling bin system that tells residents everything they need to know about recycling, and hence motivate them to recycle more. 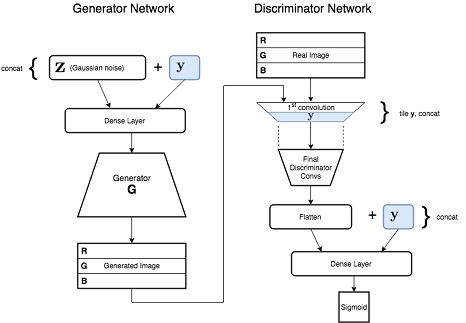 PyTorch implementations of Generative Adversarial Networks. 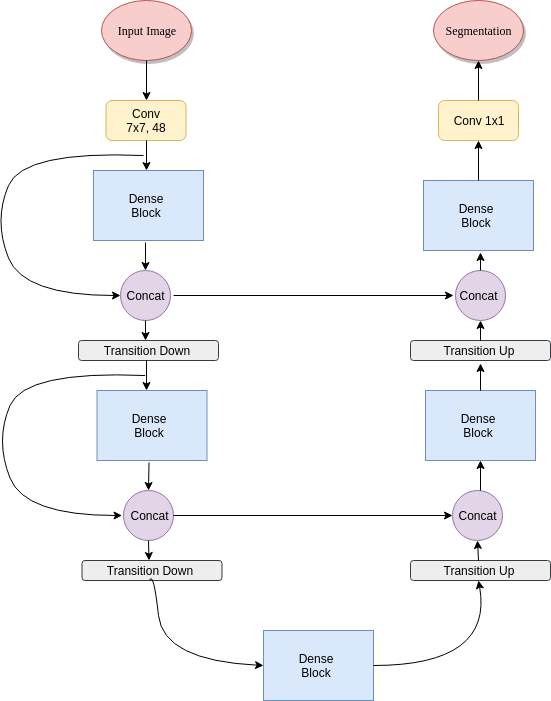 This is a hard fork of @minhnhat93’s TensorFlow Spectral Normalization GAN implementation. A number of improvements have been made, including the addition of conditioning. Fully Convolutional DenseNet (A.K.A 100 layer tiramisu) for semantic segmentation of images implemented in TensorFlow. Gimel provides unified Data API to access data from any storage like HDFS, GS, Alluxio, Hbase, Aerospike, BigQuery, Druid, Elastic, Teradata, Oracle, MySQL, etc.